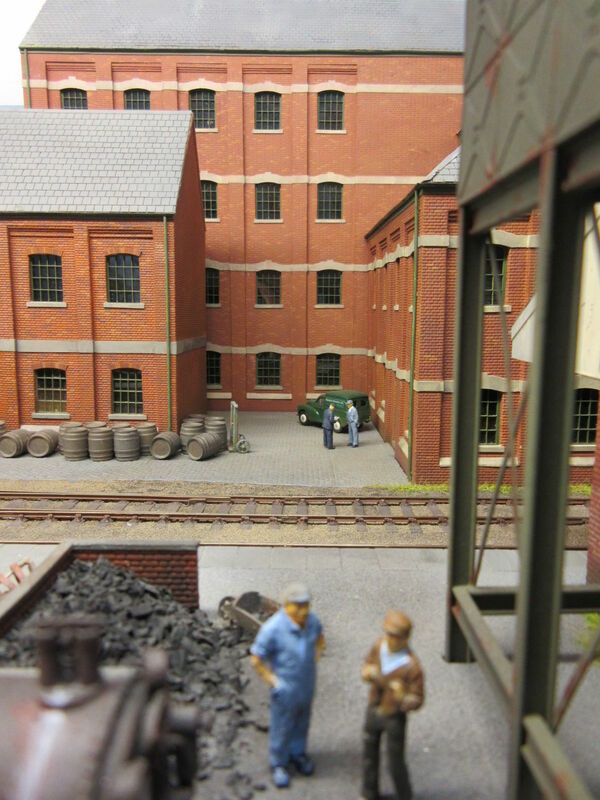 Above: Two conversations, not yet disturbed by a train movement on Manston Brewery Ltd. © information. May not be reproduced without permission. 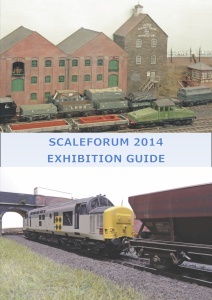 Scaleforum 2014 was held at at the Stoke Mandeville Stadium, Alyesbury on 27th and 28th September 2014. Over 400 images were captured by our photographers. The guide (PDF) contains all the information about the show. If you don't have one, you can click on the show guide icon to download a copy. Our thanks to Tim Venton and Philip Hall for the photography. I hope you will enjoy the reminder of the show, and perhaps visit one of our other shows.